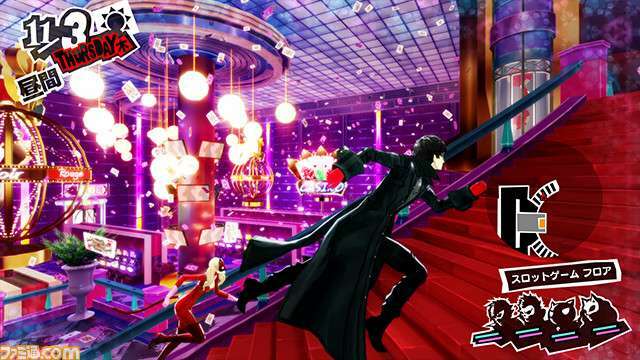 The official Japanese website for Persona 5 has been updated, following the game’s showing at Tokyo Game Show 2015 with the new PV#03 trailer. 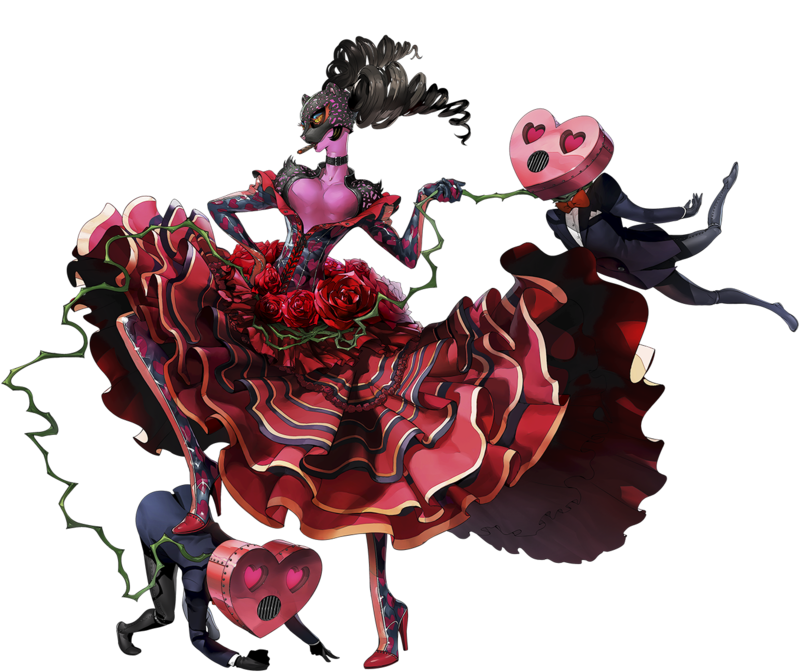 The updated website now shows off character art for the rest of the confirmed main characters and their Personas, other than the protagonist. The last time the website’s design was significantly updated was on February 20, 2015, after its showing on February 5th for the PV#01 trailer. 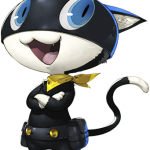 The leader of the Phantom Thieves. 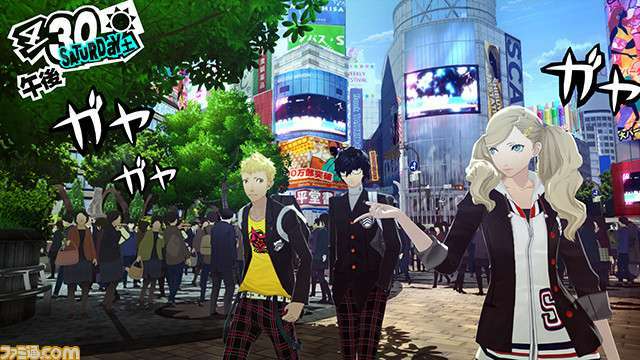 A 16-year-old young man and second-year high school student who transfers to Shujin High School. 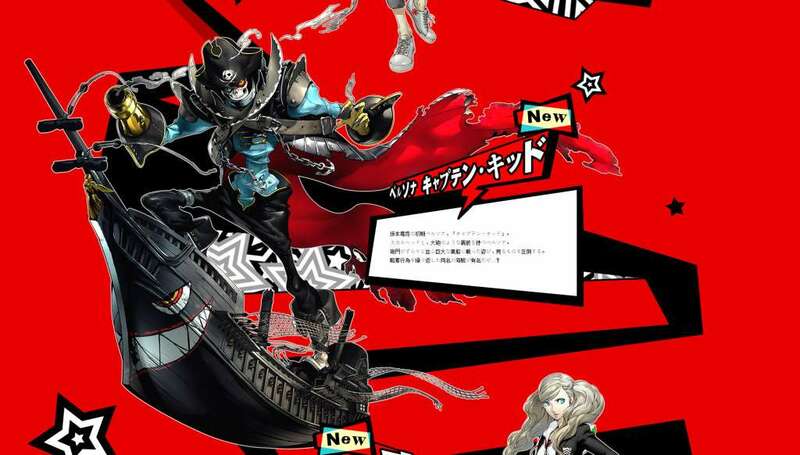 He seems quiet and well-mannered at first glance, but gives a completely different impression once he has donned his “phantom thief” guise. He finds residence at the Shiken Cafe run by his parents’ friend. The reason for him moving from the city to the capital Tokyo is currently unknown. 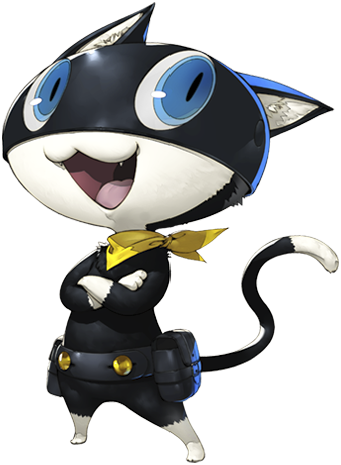 The protagonist’s starting Persona. 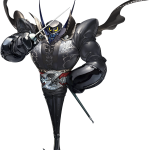 His face looks like a mask and he has giant black wings. 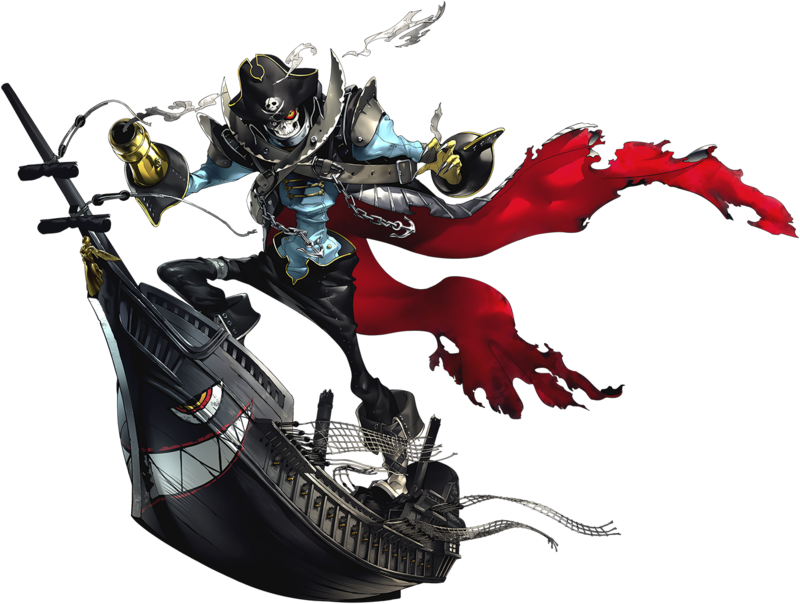 Speaking of the name Arsene, people might often think of the famous thief Arsene Lupin, but where did this Persona really come from and what kind of power is hidden within him? 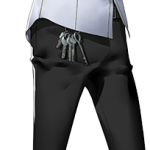 Just like the protagonist, he is a 16-year-old, second-year student at Shujin High School. He stands out with his wild behavior and seems to be a “problem child” even within the school. More than often, his problematic behavior imposes on the hospitality of the school’s teachers and advisers. 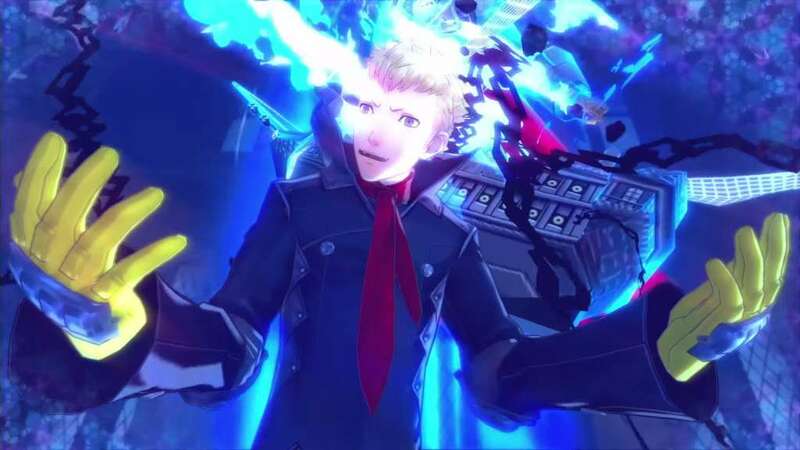 There seems to be an incident that caused his bad behavior, but… He meets the protagonist, who changed schools, and his Persona awakens in the wake of a certain event. 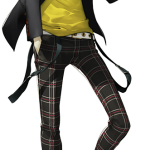 A 16-year-old, quarter-American, second-year student who attends Shujin High School. 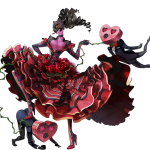 Unable to fit in with those around her due to her noticeably different appearance, she isolates herself within the school. For that reason, she chooses her close friends within the school very carefully. 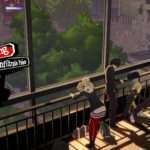 She is often seen hanging out with the protagonist and Ryuji Sakamoto. 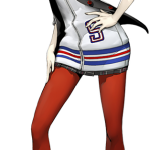 Strange rumors about her have seemingly been circulating the school, but whether or not they’re true is currently unknown. 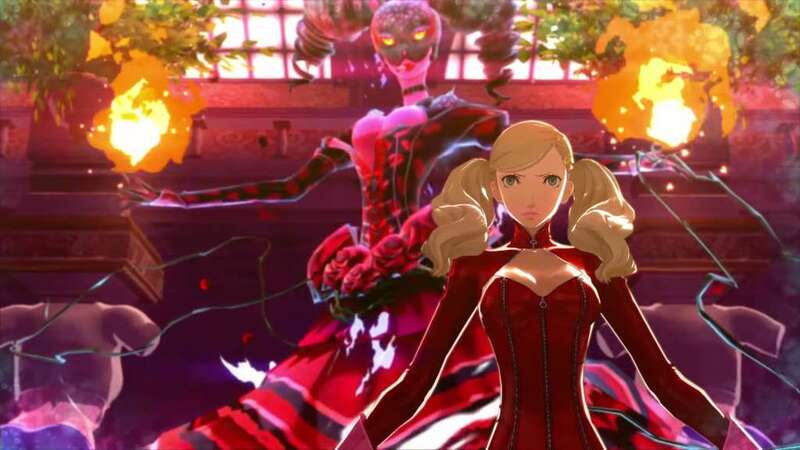 She meets the protagonist, and her Persona awakens in the wake of a certain event. 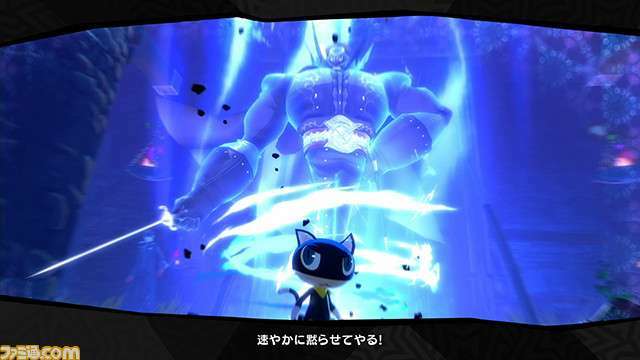 Morgana’s starting Persona. 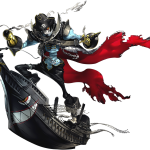 He is a swordsman Persona who wears a mask to hide his identity and dresses like a gentleman. His trademark is the “Z” he wears on his belt. 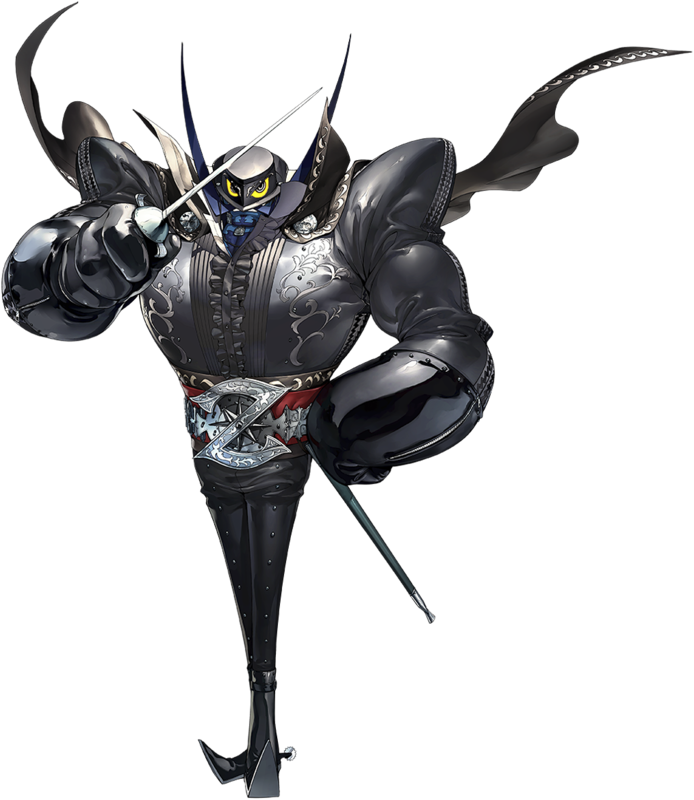 As a swordsman, he bears close resemblance to the famous thief Zorro. An art program scholarship student that attends Kousei Public High School. He’s an eye-catching, handsome young man, but because of his unique sensitivity, gives off the impression of someone other-worldly. His mother passed away when he was young and he became an orphan. As was expected of his artistic talent, he became a live-in disciple of his Japanese painter landlord Madarame. He admires Madarame and spends his days committed to painting. 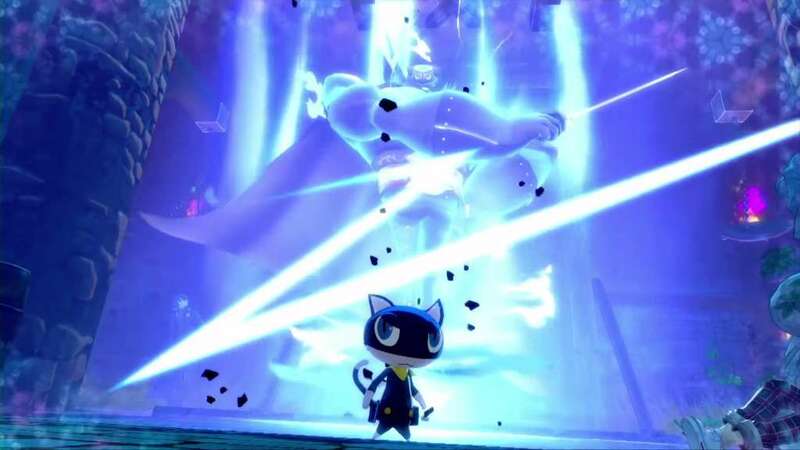 His Persona awakens in the wake of a certain event. 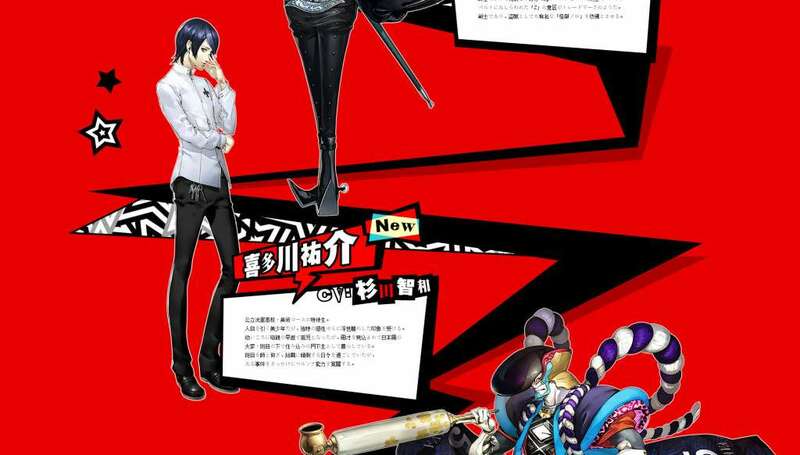 Yusuke’s starting Persona. 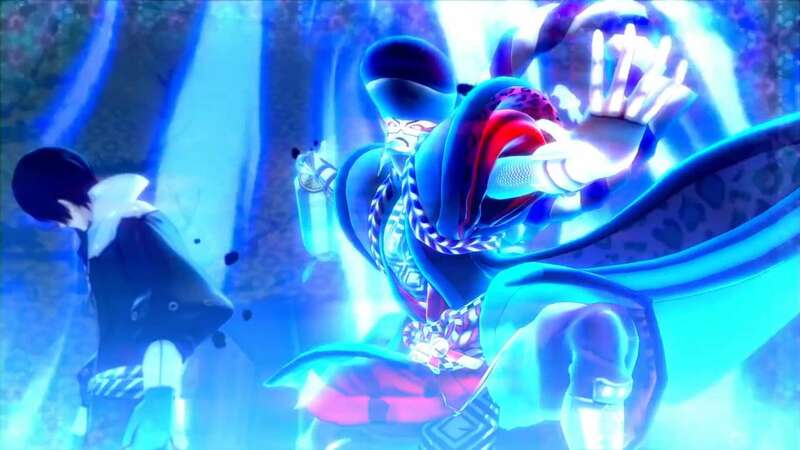 He’s an eye-catching Persona who wears a flashy, oriental-style outfit. 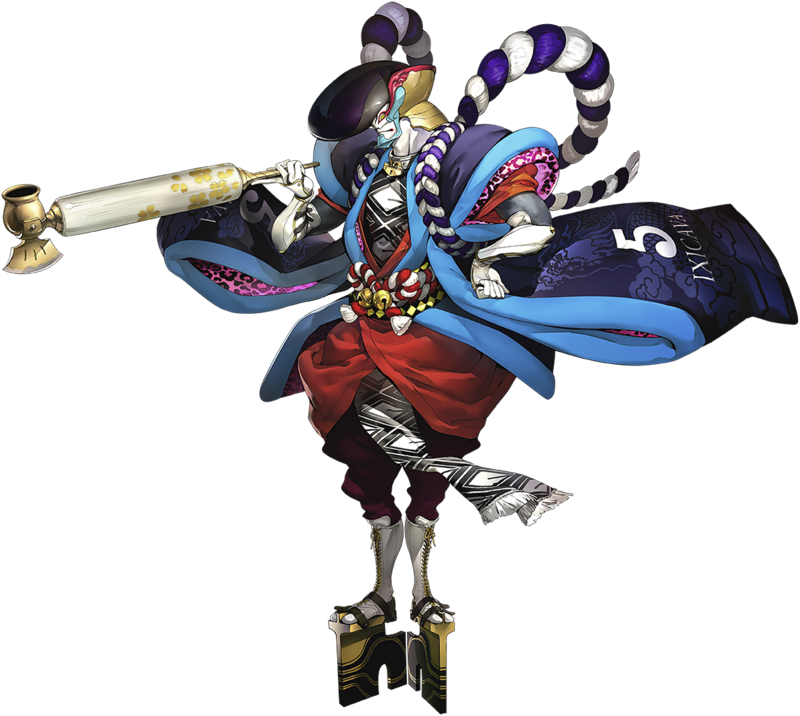 He has a giant pipe, refined pose, and a kabuki-style face. 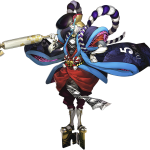 He is reminiscent of the Japanese outlaw thief Ishikawa Goemon. 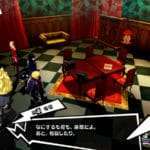 Additionally, Famitsu has released the full director Katsura Hashino interview that was in the September 24th issue of the magazine, and they have released new screenshots for Persona 5 that were contained within it as well. 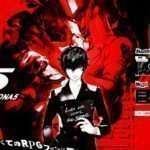 The new Persona 5 screenshots were first seen in Weekly Famitsu issue 1399 and Dengeki PlayStation Vol. 599. 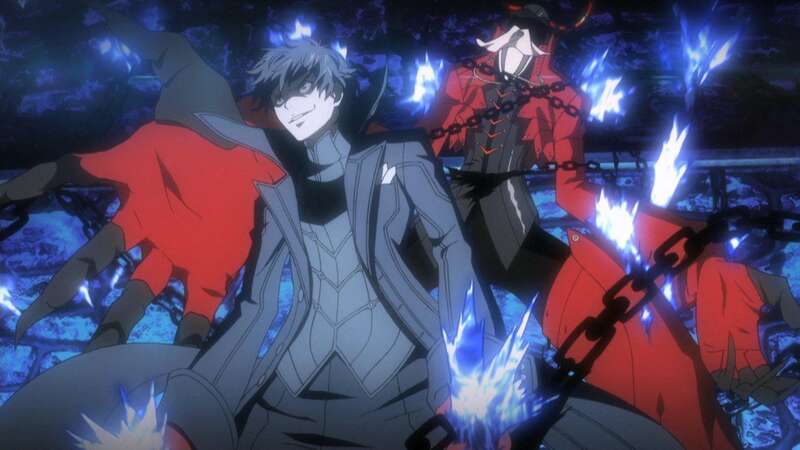 Persona 5 is slated to be released for the PS3 and PS4 in Japan in Summer 2016, with a 2016 North American release date.